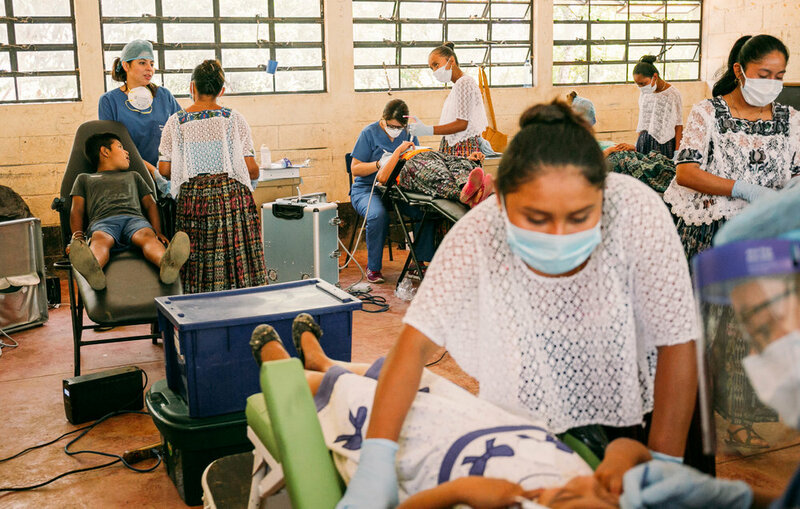 We are a family-run organization that strives to contribute to make health and education initiatives available to the people of Northern Guatemala. In our efforts, we hope to learn from the enriching culture, and promote to sustain it. Find out about our organization, mission, and meet the members of our board.